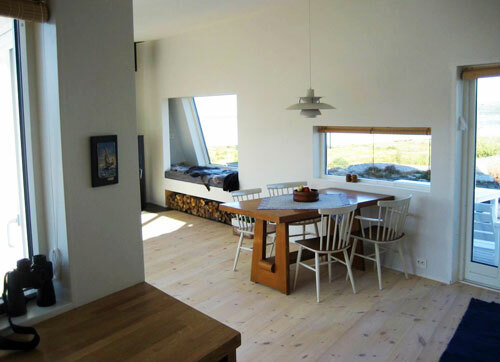 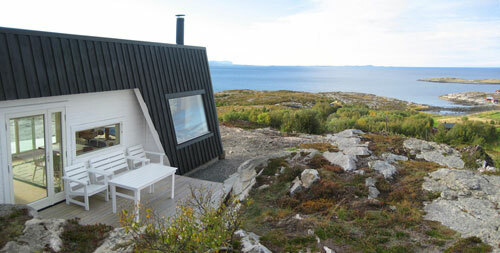 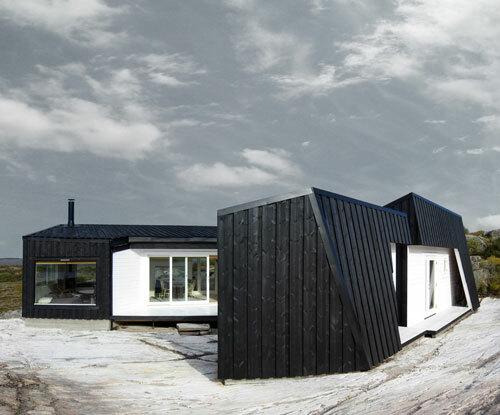 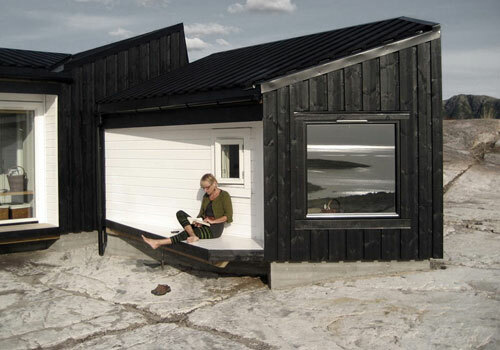 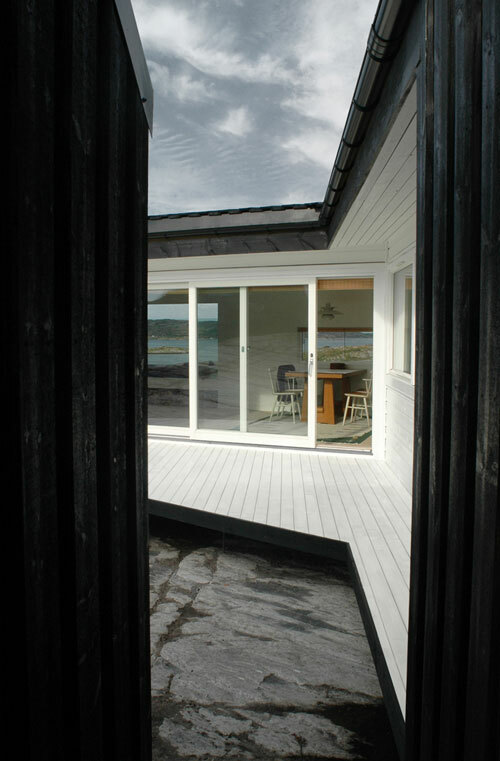 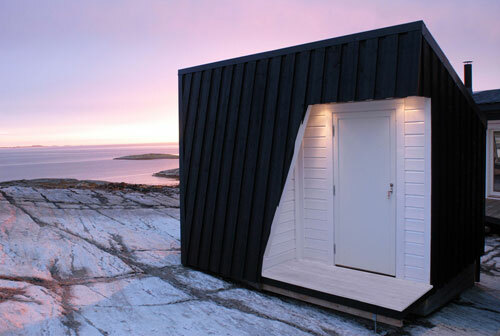 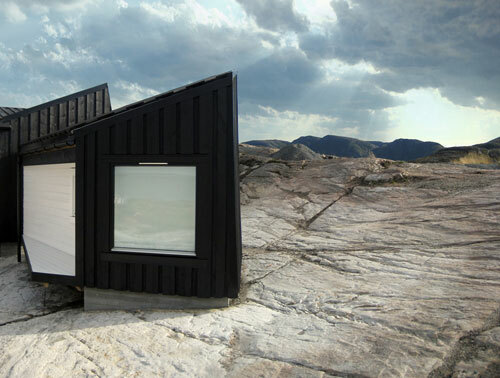 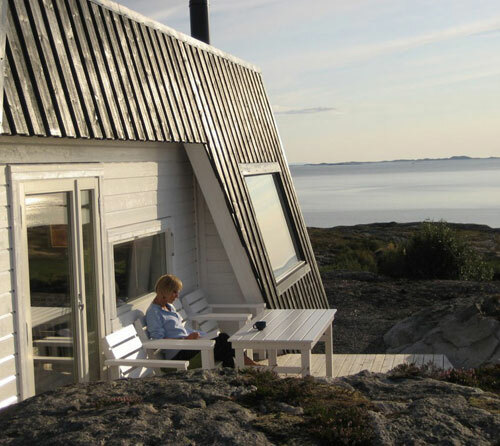 The firm Fantastic Norway designed this fab cabin located on top of a rocky hill on the coast of Fosen in Norway. 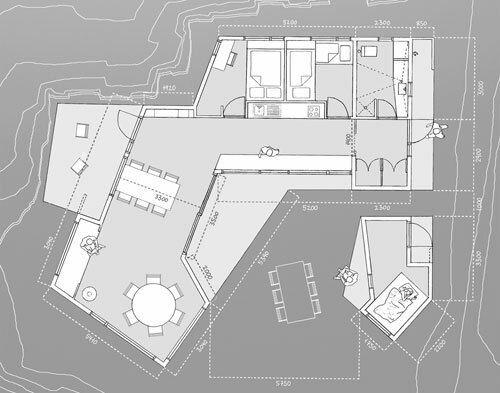 The house measures 77 sqm, and was built in relation to the terrain, the climatic conditions and the panoramic view. 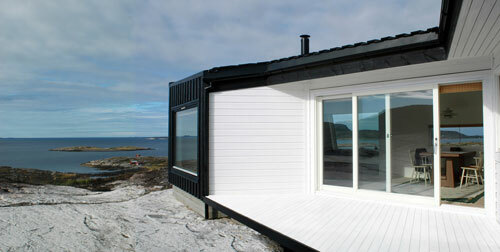 Its design was also inprised by the traditional and plain building culture in the area.